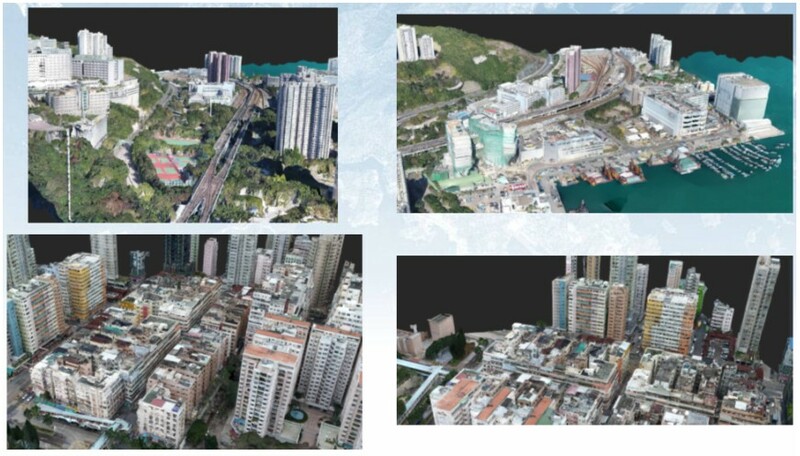 Star Vision Ltd. provide Photogrammetry services and one of our products is the SVMap – Image. Star Vision Limited has been using the SVMap – Image on a wide variety of projects. 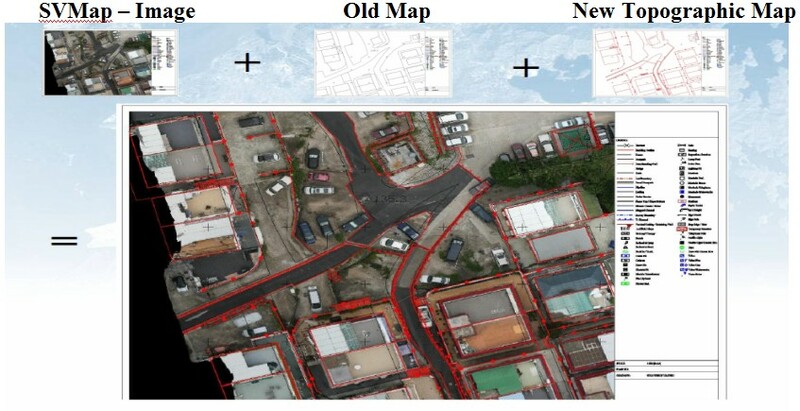 Using SVMap – Image SVL has done projects in road mapping. 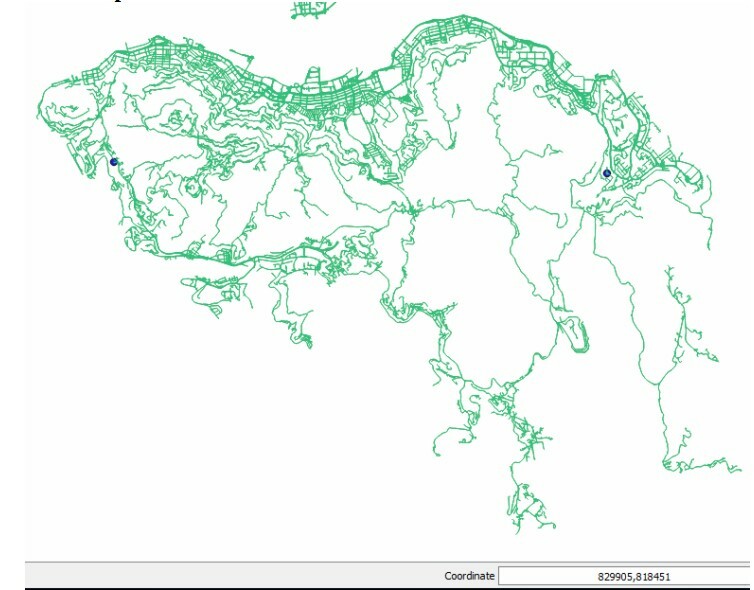 We used our SVMap – Image to extract road centrelines of the entire Hong Kong Island. 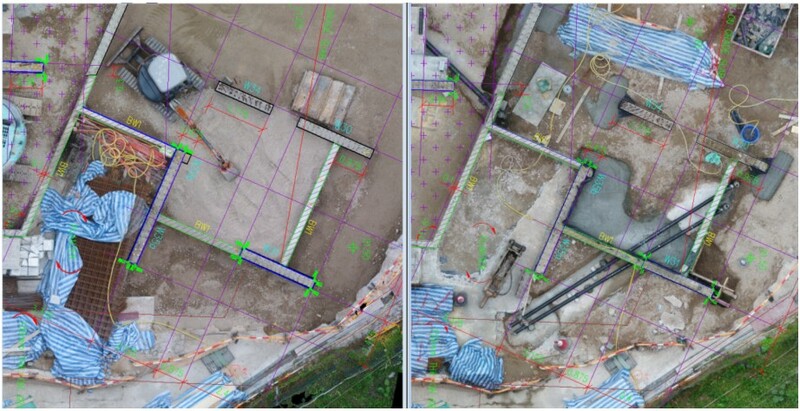 Using SVMap – Image SVL can accurately map/document the changes throughout the process of on-going construction projects. Also, our SVMap – Image provides accurate results that are sufficient for engineering surveys. Our SVMap – Image provides up – to – date imagery of topographical features at high accuracy. We are able to produce 3D models of any city using our SVMap – Image. We have been using different Unmanned Aerial Vehicles, calibrated cameras, professional photogrammetry systems and multiple view stereo approach to produce orthorectified photographs with digital surface models. Additional products such as spot height, contour, digitial elevation model and cross section can be produced.